AEON creates and develops some of the best teaching materials available for Teaching English as a Foreign Language (TEFL) classes specifically made for Japanese students. All teaching materials and lesson structures for adult students developed at AEON are based on the Learning and Acquisition (L&A) Method of teaching. 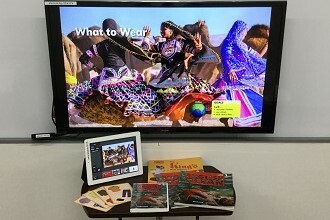 AEON has developed many original textbooks for classroom use. AEON’s textbooks have aided tens of thousands of students in their quest to excel at the English language. We are constantly searching for and developing the best teaching aids available. This includes digital material within the classroom and online student material outside of the classroom. AEON’s Kids materials and lesson structures for children are based on the Integrated Immersion Approach. 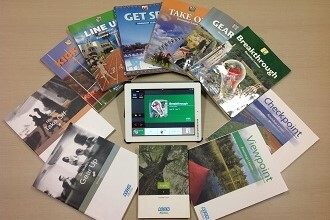 AEON produces a complete set of materials for each lesson. Teachers spend less time on creating and preparing lesson materials, leaving them with more time to focus on their students. Because AEON develops its own textbooks, materials, and methods, we are able to adjust our lessons to meet the demands of our students. For continuing support, AEON has produced several phrase books that incorporate the use of idioms and other speech associated with a natural English speaking style. 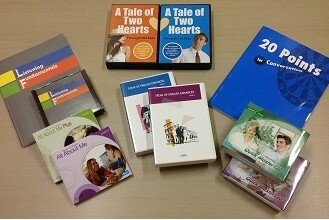 These books, along with a series of CDs, have been so popular that some of them have made the Japanese bestseller list. AEON recognizes that speaking is certainly not the only important skill and has also developed CDs, DVDs and online media to help students improve their pronunciation, listening, grammar, vocabulary, reading, and writing skills.